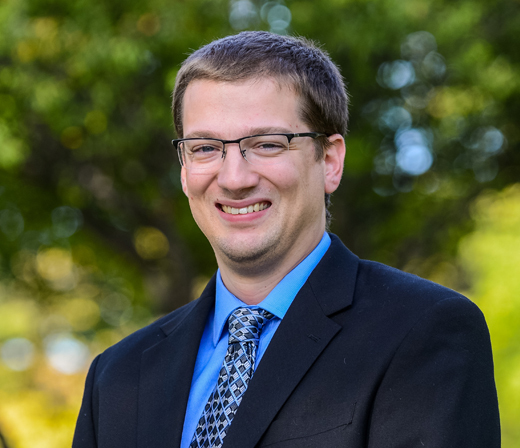 While Dugan & Lopatka, CPAs offers traditional CPA firm services such as helping you with accounting and taxes or providing an audit, we have broadened our services as our clients have expanded their needs. Today, we provide clients with a comprehensive range of services, which are structured to meet the specific needs of each client. Together with our team of experienced engineers, we can help you assess past, current and future projects for tax benefits and guide you through the certification process so you can start taking advantage of valuable tax savings and increase cash flow for your business right away. A real estate cost segregation study is a federal income tax tool that increases your near-term cash flow by utilizing shorter recovery periods to accelerate the depreciation tax deduction on your investment in property. With the Tax Act reinstating 100% bonus depreciation, the potential cash flow increase is even greater. 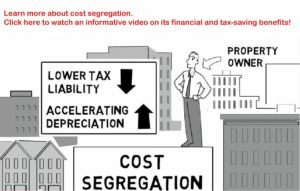 Learn more about cost segregation here. New buildings presently under construction. Existing buildings undergoing renovation, remodeling, restoration, or expansion. Prior purchases of existing property. 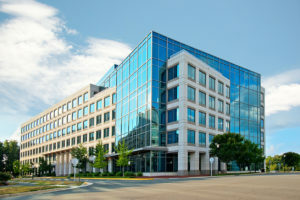 Office/facility leasehold improvements and build outs. Post-1986 real estate construction, building acquisitions, or improvements where no cost segregation study was performed (even though the statute of limitations previously closed on the property construction/acquisition year). 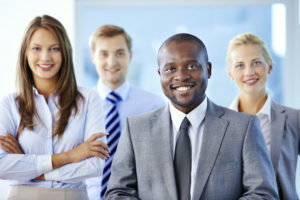 Almost, if not every, company will say “our people.” You know that benefit plans are essential to attracting and retaining key employees, yet the Department of Labor reports that 75 percent of all benefit plan audits are deficient. We understand why. The laws and compliance issues surrounding the management and administration of benefit plans are complex and constantly changing. This means poorly managed plans not only can result in employee retention issues, but also could lead to severe monetary or civil penalties. We have a record of working with clients to audit various benefit plans and to help reduce the risk of penalties or litigation. In the process, we help our clients gain knowledge about their plans, determine the most cost-efficient audit approach and offer recommendations for improvement. Our specialized professional team is trained and experienced in a variety of benefit plans. Our process is efficient and professional and our clients benefit from having this expertise and experience. Most people refinance their mortgage to get a better deal and if their bank is having trouble, they switch to a more financially sound and better performing bank. But how do you evaluate insurance carriers and their performance? Chances are, your life has changed since you last purchased life insurance. The insurance industry has undergone dramatic changes, and interest rates have plummeted. 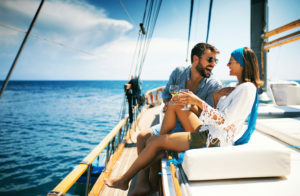 If you haven’t taken a good look at your life insurance policies lately, you might be missing out on essential information about the performance of your policies and possible gains resulting from more current, cost-effective coverage. A Policy Review is a critical component of a sound financial planning strategy. 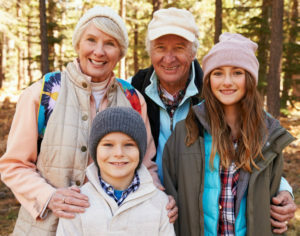 At Dugan & Lopatka Wealth Management, our mission is simple: To learn more about you, understand your needs, wants, and goals, and help you identify the personal finance strategies that may improve your lifestyle today and provide the foundation for a sound retirement in the years ahead. 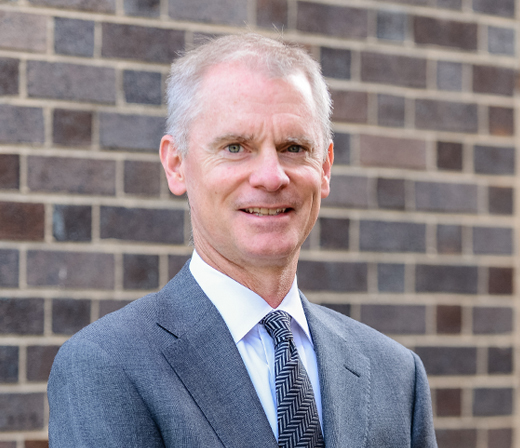 The Dugan & Lopatka Wealth Management team of professionals has years of experience in financial services. We can help you address your needs of today and for many years to come. We look forward to working with you. Learn more about both our services and our team at our Dugan & Lopatka Wealth Management website, located HERE. If your company has spent time and resources to improve your product and make it better, faster and cheaper, then it’s likely that you have research and experimentation costs that qualify for the Federal Research and Development Tax Credit. The tax credit includes many more costs not typically captured in your accounting R&D Costs line. Documented approach to identifying available credits that benefit future years. How Does Dugan & Lopatka Uncover Credits? The secret to identifying your research and development tax credits is obtaining an in-depth knowledge of your processes. You frequently cannot capture available credits by relying only on accounting data. Companies typically spend more money in process improvement than product design. Although many companies do not design their products, they spend valuable resources improving the production process. There is no easy way to capture process improvement expenditures. They’re buried in “manufacturing” accounts. By conducting thorough research and interviewing key personnel, Dugan & Lopatka’s R&D Tax Credit Team helps you uncover and identify these hidden expenditures. 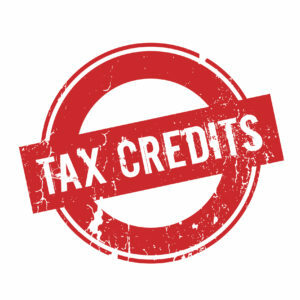 Why enlist Dugan & Lopatka to uncover your tax credit? Most CPA firms are generalists and do not have a thorough understanding of the government requirements for this tax credit. Likely your CPA firm didn’t even mention the R&D tax credit to you. We understand tax. We also understand the research & development tax credit rules. Exit Planning helps business owners focus on their eventual exit from the business and results in an organized plan to achieve their objectives. It enables owners to leave their companies when they want, to the successors they want, and with the amount of cash they need. 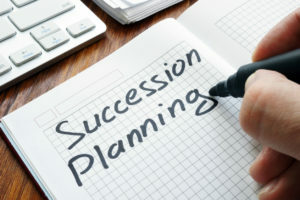 If you see ownership change in your future, we can help you plan a successful business exit. We have successfully guided numerous owners through the exit planning process. Our process is simple. We help you develop a clear action list stating actions to be taken, due dates for each action and the name of the advisor responsible for its completion. We offer a no-cost initial consultations to explain how the exit planning process works. We maintain relationships with professionals in other disciplines experienced in the exit planning process. We can help you to find the advisors you need.